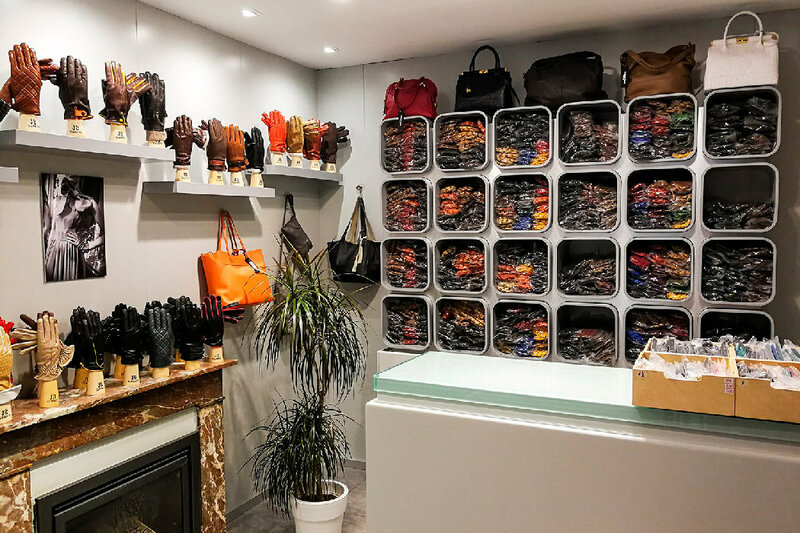 Le Tanneur in Brussels offers a wide selection of handbags, wallets, leather luggage and accessories… Discover the collections! 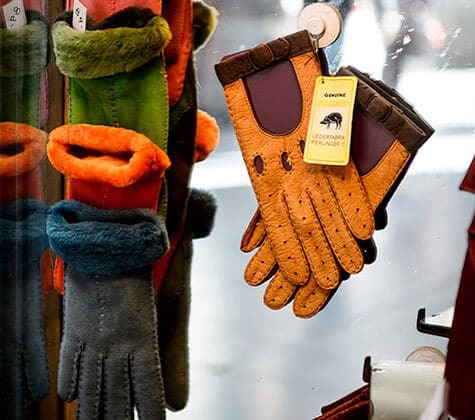 At Le Tanneur, it all begins with the story of a creative leather craftsman and a talented tanner. 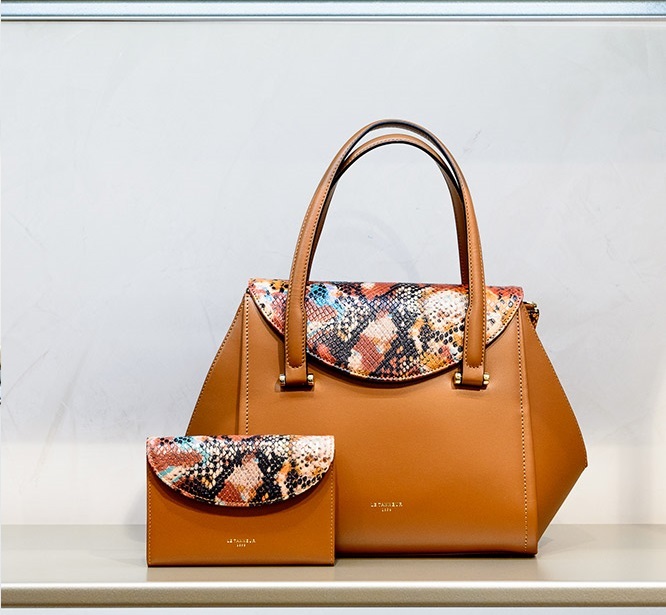 Together, they created the “sans couture”, the first French luxury leather accessory, which was met with great success. The quality of Le Tanneur handbags relies on exceptional know-how that has endured for over a century – but there is more. The beautiful materials, the perfect cuts, the precision of the seams, and the refined clasps add to the sublime quality of the collections. 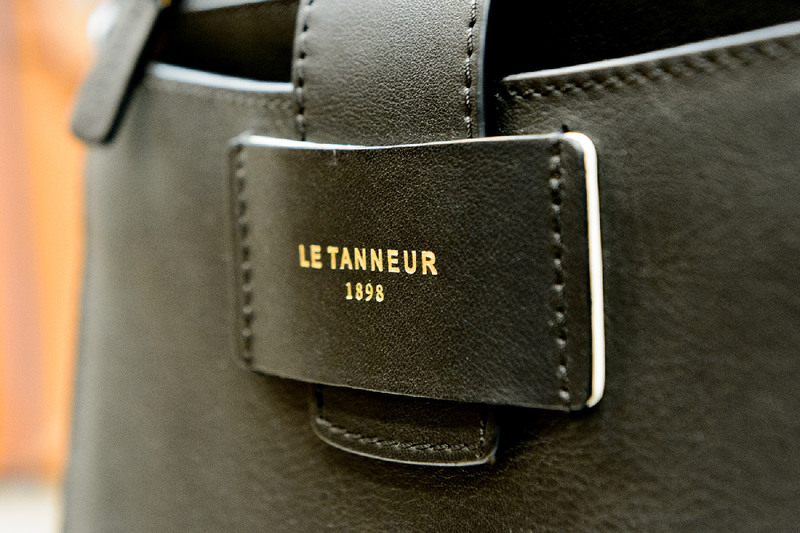 Founded in 1898, the brand Le Tanneur has become synonymous with quality manufacturing and longevity. It has made a name for itself throughout the world. The French company is specialized in leather goods and luggage. It offers a wide range of handbags, wallets and accessories, as well as suitcases and travel essentials. Artists, writers, editors and other figures regularly contribute their talent to the brand for innovative collaborations. 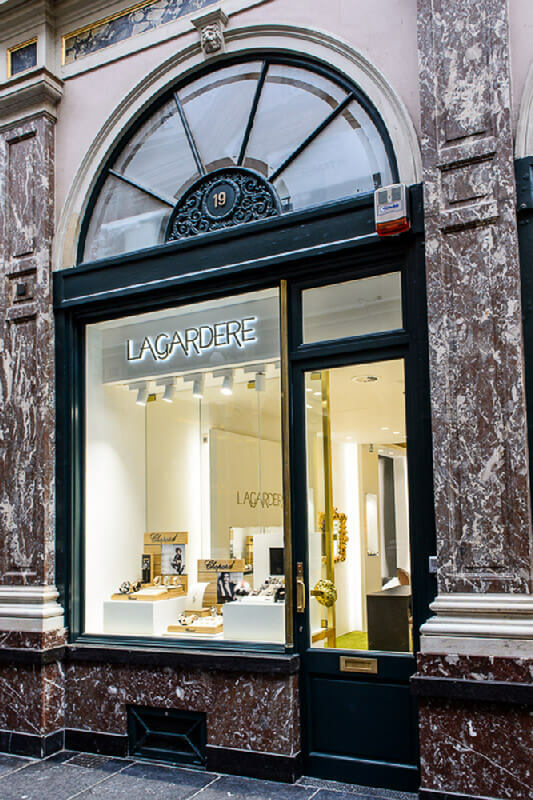 Visit the Le Tanneur shop in Brussels! The Le Tanneur shop in Brussels blends authenticity and elegance, ingenuity and aestheticism. 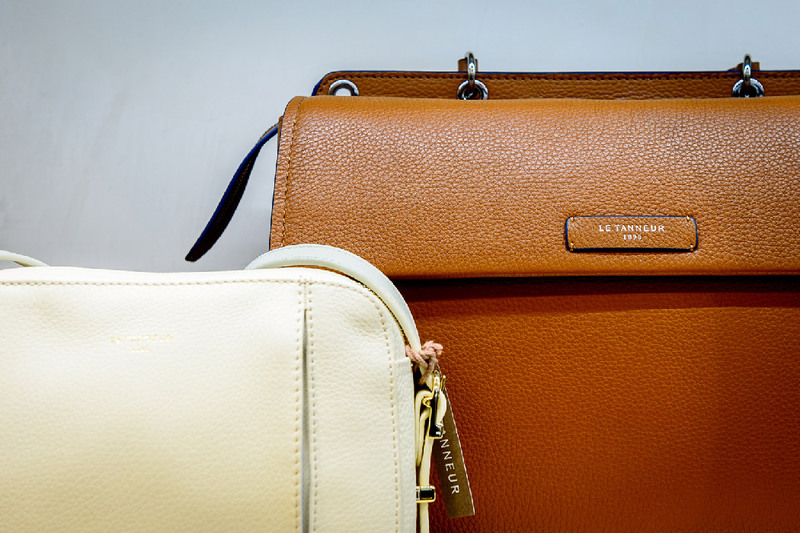 Discover the collections of Le Tanneur bags for men and women! 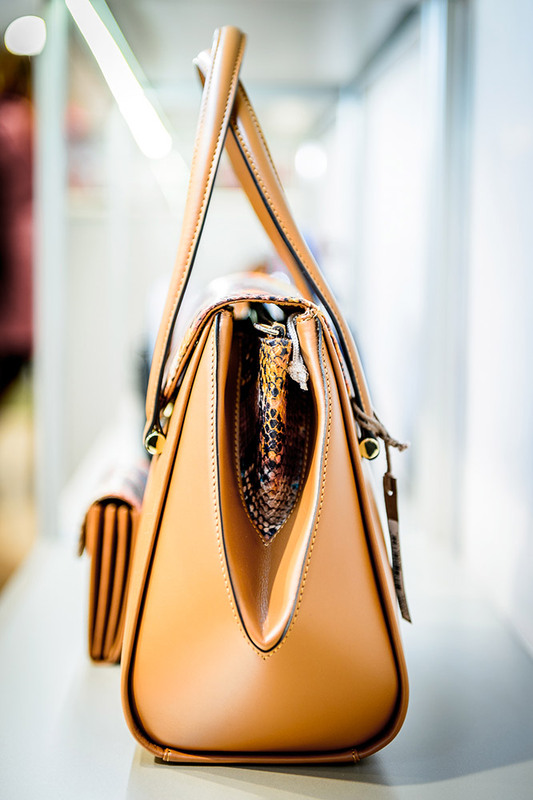 Style, shape, dimensions, material, colour… Discover the collections and find the perfect Le Tanneur handbag for you! 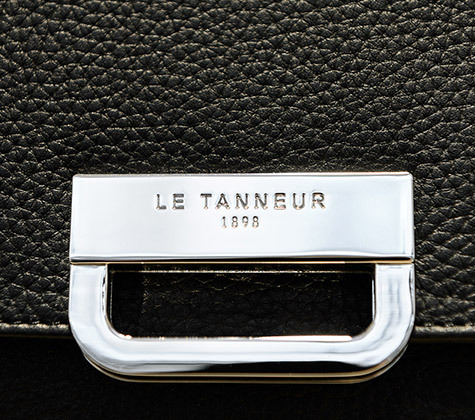 Le Tanneur bags are bags to live with, leather goods and luggage accessories that adapt to your lifestyle.